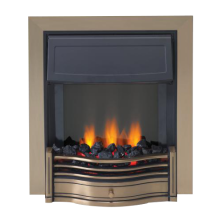 Create a cosy atmosphere in your living room with the brilliant Opti-Flame technology coupled with an amazing Warmth that Dimplex are famous for. 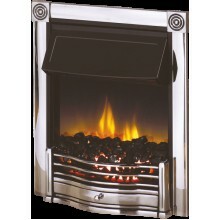 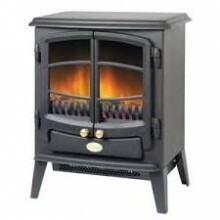 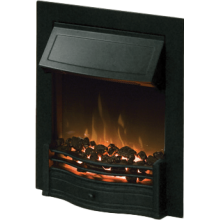 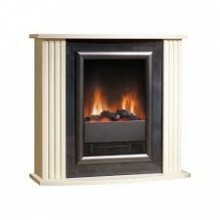 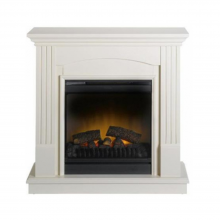 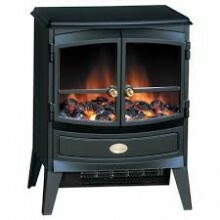 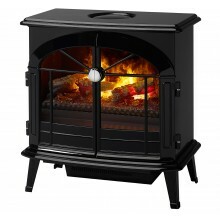 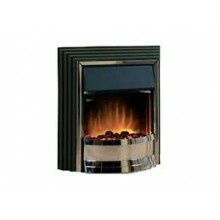 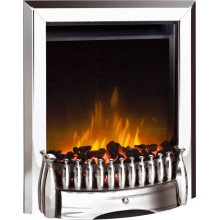 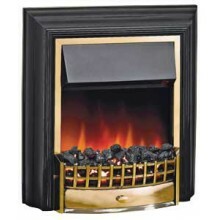 Dimplex Danesbury in Antique BrassClassic Dimplex quality heat all with the Opti-Flame technol..
Classic Dimplex quality heat all with the Opti-Flame technology for the ultimate aesthetic to comple.. 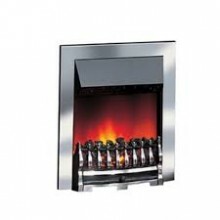 Create a cosy atmosphere in your living room with the brilliant Opti-Flame technology coupled with a.. 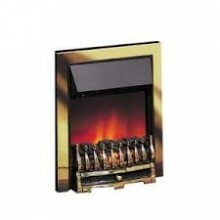 Brilliant warmth for your living room and a brilliant aesthetic to go with it - just as you would ex.. 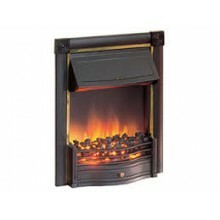 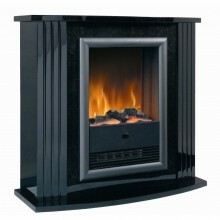 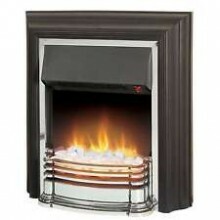 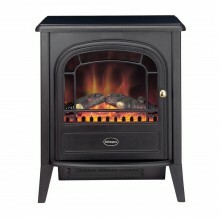 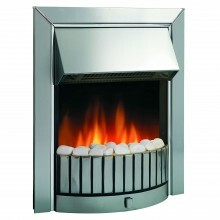 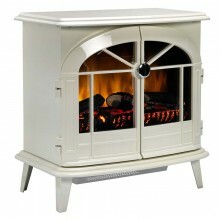 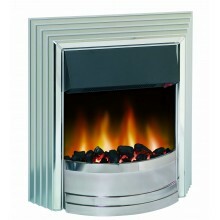 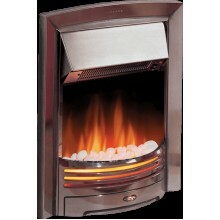 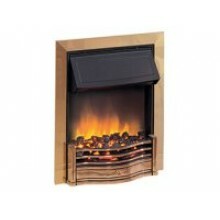 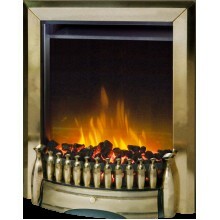 Create a cosy atmosphere in your living room with the brilliant Opti-Flame technology coupled wi.. 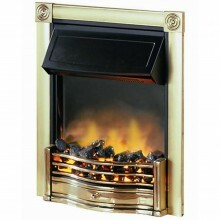 Create a cosy atmosphere in your living room with the brilliant Opti-Flame technology coupled .. 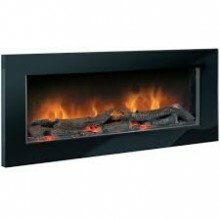 Create a cosy atmosphere in your living room with the brilliant Opti-Flame technology c.. 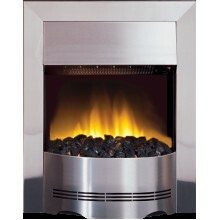 Create a cosy atmosphere in your living room with the brilliant Opti-Flame techno..